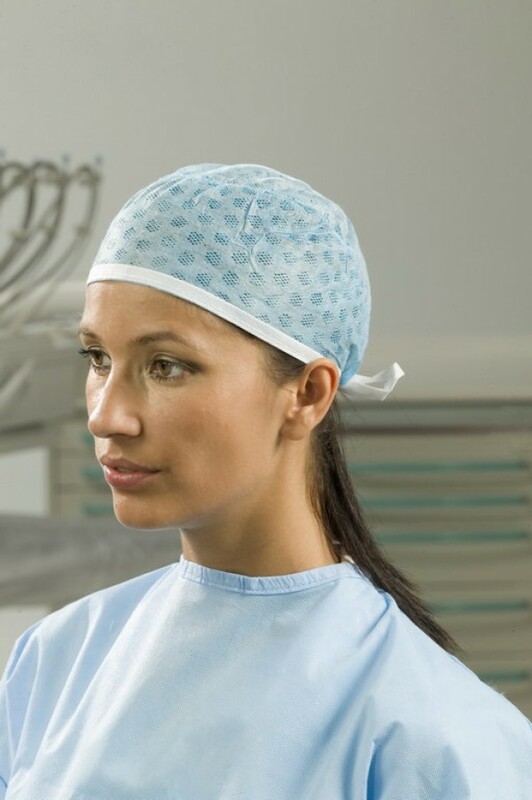 Caps and headwear are essential elements for proper management of dental-surgery hygiene protocols. They are available in different models, colors and materials for surgical and clinical use. The shape and materials have been selected and designed to ensure comfort and protection throughout the entire working day.